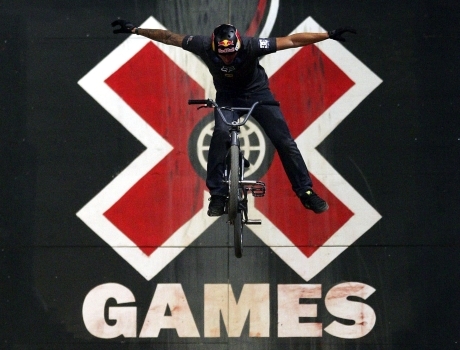 The purpose behind doing this, according to the network, is to expand the X Games series globally. If you think about, it’s probably the most relevant and contemporary action / extreme sport circuit across the world, and it’s the network’s hope that the expansion into three other countries across the world will serve to transform the series from an action sports competition “brand” to action sports lifestyle. With so many different areas of the world now taking part in the X games series, the network plans to add highlights of the new locations during each event, and really focus on the cultural and digital elements featured in these new cities. The contract will last for the next three years, launching an annual, six-event X Games calendar, four of which will be summer events, and two will be winter. Each Games will spotlight the world’s best action sports athletes in BMX, Skateboard, Moto X, and Rally Car Racing at the summer X Games; and Skiing, Snowboard and Snowmobile at the winter version of the X Games. Motorsports icon Travis Pastrana, who has 17 X Games medals to his name, supports ESPN’s decision to expand the X Games globally. This isn’t the first time that the X Games has hosted events in different parts of the world: In the past, the circuit has successfully organized smaller action sports events, qualifiers and demonstrations in Brazil, Canada, China, France, Japan, Korea, Malaysia, Mexico, Singapore, Spain, Taiwan, Philippines and UAE. 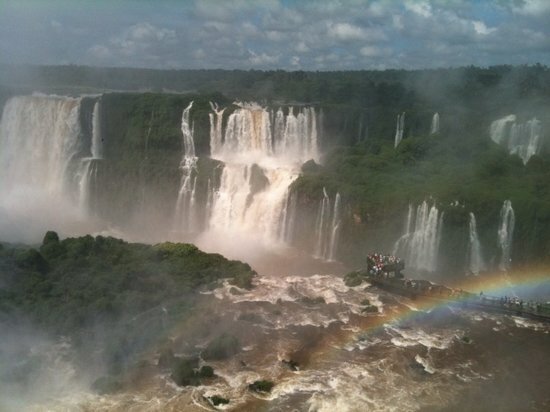 Located on the borders of Argentina and Paraguay, the city of Foz do Iguaçu is one of the seven natural wonders of the world. Action sports is an integral part to the lifestyle here, especially those linked to nature and water. X Games events will be held at the Iguaçu Falls, the Itaipu Dam, and the Foz Do Iguacu Convention Center. The cosmopolitan city of Munich offers a perfect backdrop as numerous sports festivals and top-quality, major international competitions in both professional and recreational sports have been staged within and around the Bavarian capital. The Munich Olympic Park will provide a unique area in the middle of the city with all sports venues for the X Games contained within the park. The organization of the 1992 Olympic Games improved and endowed the city with a whole series of first-class infrastructures that have since been used to host major sporting events of all types over the years. All X Games activities will be consolidated in Montjuïc Park’s Olympic Ring area, a unique space that combines different top-level sporting facilities with awesome views of the city. 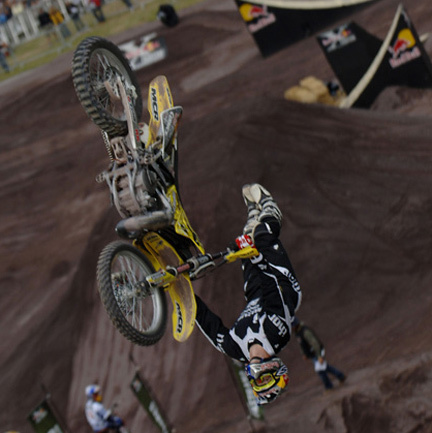 This entry was posted in Action Sports and tagged Barcelona Spain, BMX, ESPN, Foz do Iguaçu Brazil, Munich Germany, Olympics, Travis Pastrana, X Games by jeffbausch. Bookmark the permalink.